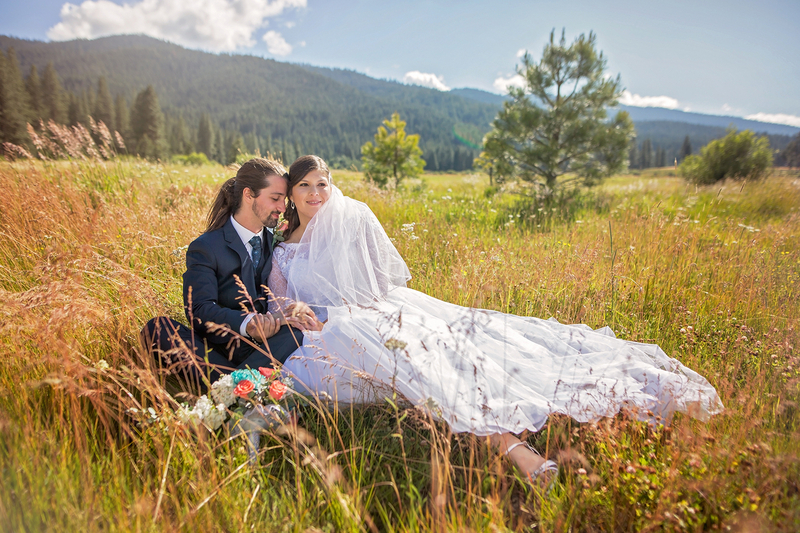 Let Whitehawk Ranch host the wedding of your dreams! 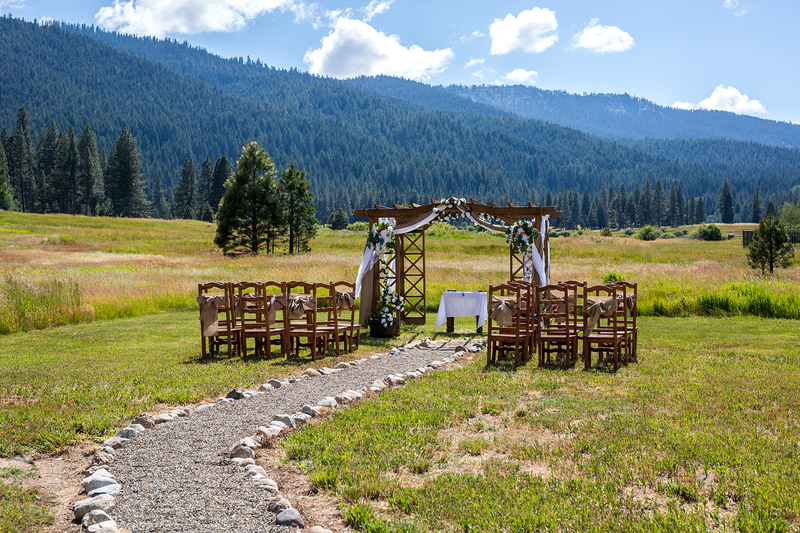 Located in the picturesque mountains of the Sierra Nevada, approximately fifty miles northwest of Truckee, Whitehawk Ranch is the ideal place to host your next event. Our professional staff will work with you to create a unique and inspired experience that you and your guests won’t soon forget. Among the natural splendor of this award-winning golf course lays a breathtaking ceremony location to begin your happily ever after. From the most intimate of ceremonies to nuptials on a grand scale, your custom-designed wedding will be the perfect beginning for your life together. Greet your guests and enjoy the night sky beneath the canopy of a clear-top tent, illuminated with twinkling lights to create a soft, romantic glow for your wedding reception. When it comes to planning the ultimate feast, our culinary team will create a customized delectable menu of fresh, seasonal hors d’oeuvres, entrées, and cocktails. Treat your guests to menus featuring only the highest quality products, tailored to please even the most discerning guest. Our mission is to leave you with nothing less than the memory of a lifetime. Stunning mountain views, acres of manicured golf grounds, exquisite cuisine, and luxury seating for up to 150 guests await you. With the perfect blend of nature and style, Whitehawk Ranch is the ideal choice. Visit and experience all the grandeur of Whitehawk Ranch. We invite you to schedule a personal tour. 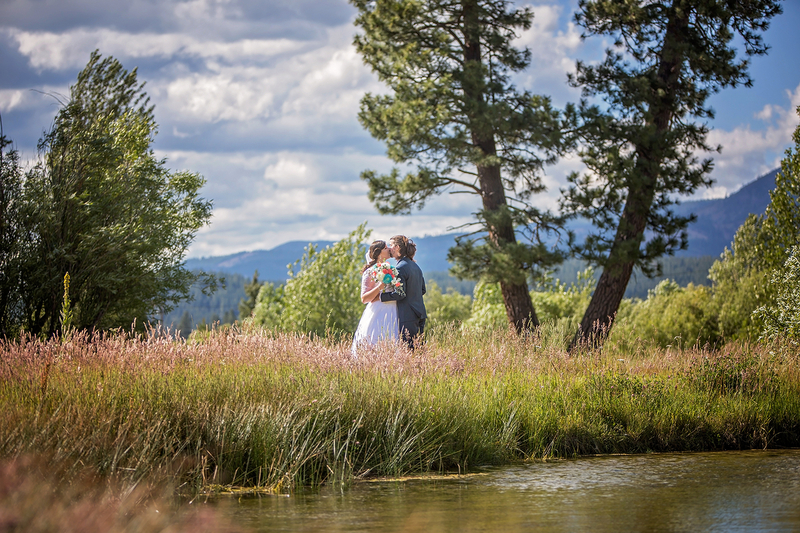 Weddings at Whitehawk Ranch are the definition of Picture-Perfect!